Join us and we celebrate Mondays Mood. Rooftop terrace. 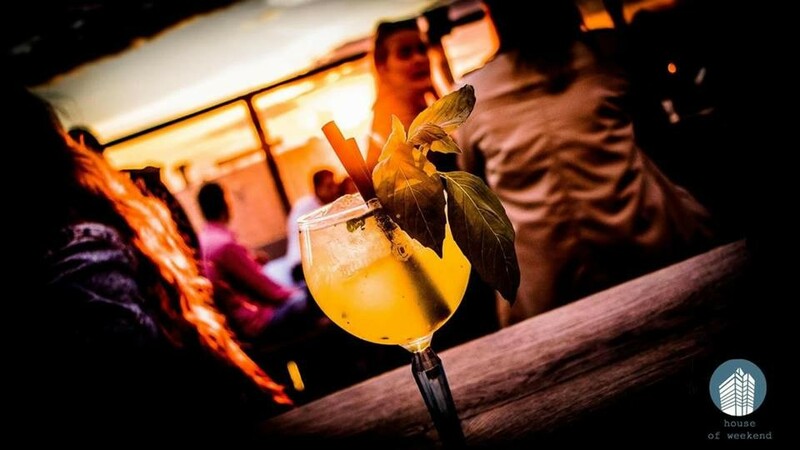 Finest music, special drinks and the best sunset view you'll ever find in BERLIN!